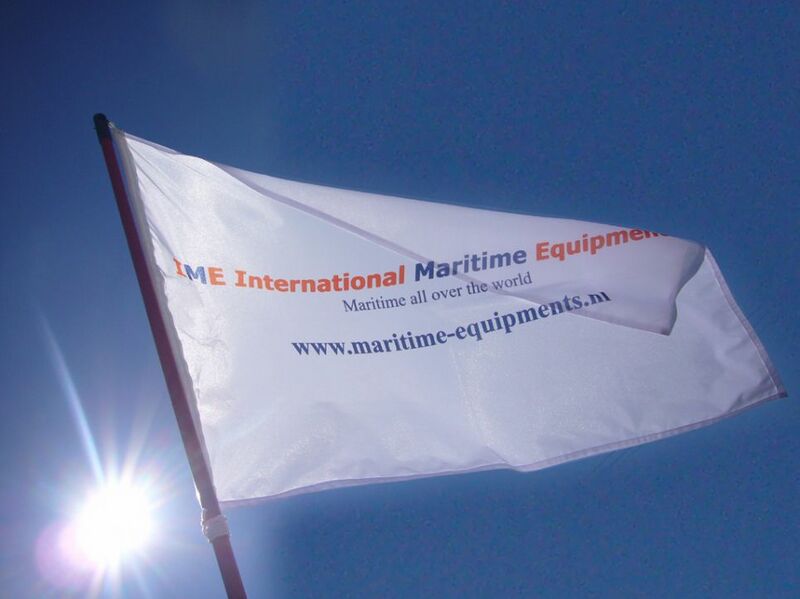 I.M.E is an international supplier of maritime equipments and a Dyneema® Towing Specialist in The Netherlands since 2004. 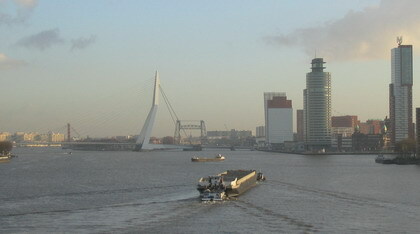 Nearby one of the biggest ports of the world: Rotterdam. We are proud to present you our renewed website in 2015 ! Our tools will help you creating your own towing gear in the synthetic towing market, so feel free and check our tools. They will assist you and help in ordering the exact towing gear! Login possibilty with your own created account and 'soon' in 2015 we will start with an online Certificate History Service. We make all our products on clients specification and all in house, what means that we have all the experience and materials in our warehouse. Please feel free to check your RFQ regarding main lines in the "Main Line Configurator"or go to the link "Request For Quotation" to check our products and require for an offer. We will give you detailed information as soon as possible after we receive your request. We give all our clients the guarantee to handle their orders in good trust. The equipment that I.M.E. delivers is especially useful in the offshore and towing - tugboat sector. I.M.E. produces steel galvanized chains in our associates factory in Germany and supply's Towing Lines made with Dyneema® & mooring ropes as an official partner of a mooring rope producer. 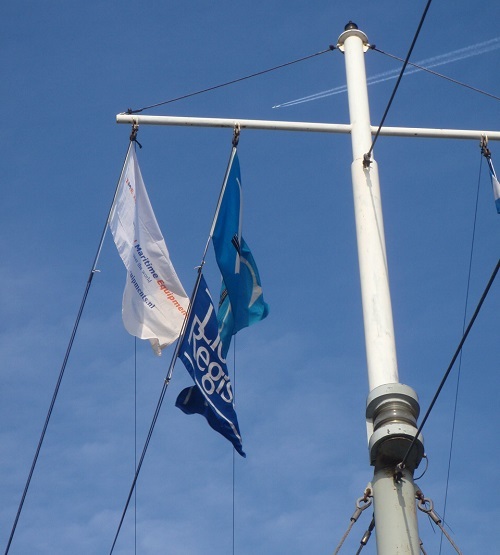 Ropes with dyneema® distributor, steel cables, paint and other maritime equipments. The products that I.M.E. sells are European made products and can be delivered with the English specifications, documents and certificates. Our associate fabric in Germany is ISO 9001 certified. We would like to thank all our valued customers to make this possible, so hereby we would like to expand our services to all of you.